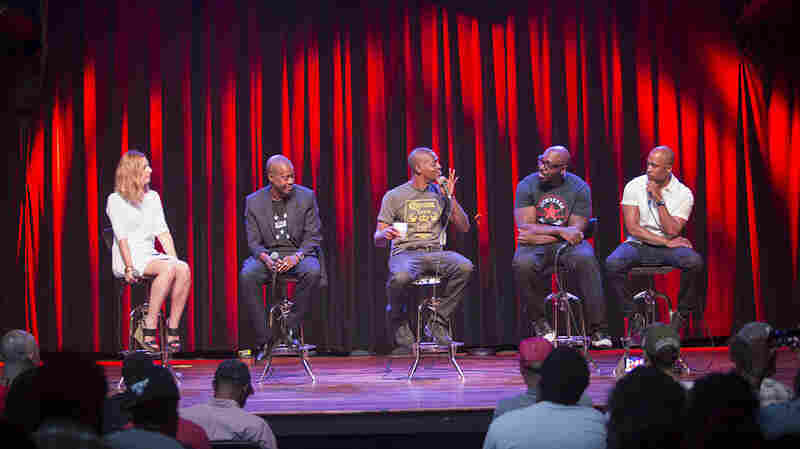 May 8, 2015  NPR Music's Frannie Kelley and Ali Shaheed Muhammad host a conversation about Atlanta's music, its artists, and history with rap and popular culture with special guests Organized Noize and Father. March 23, 2015  See Courtney Barnett, Stromae and Boogie perform at SXSW. Check out moving portraits of musicians. Watch intimate, after-hours performances recorded around Austin. 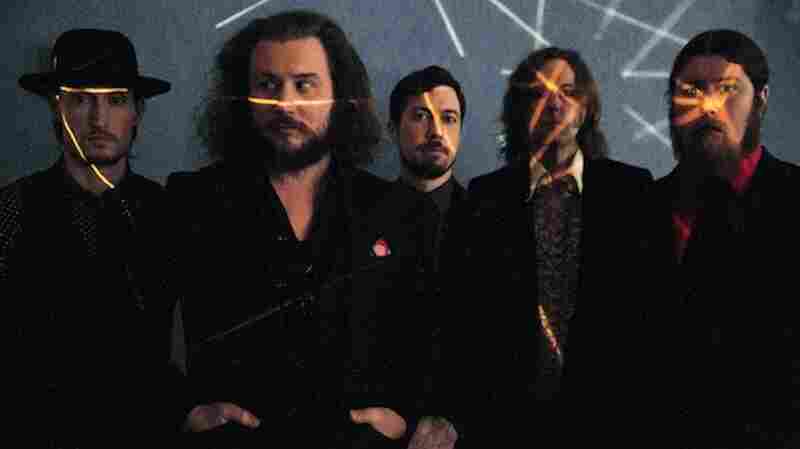 That and more, all at NPR Music. 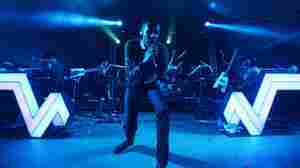 March 3, 2015  TV On The Radio, Stromae, Courtney Barnett, Shamir & Boogie perform at NPR Music's SXSW Opening Night Showcase at Stubb's on Wednesday, March 18. February 23, 2015  NPR Music is offering a live video webstream from the Sleater-Kinney concert at DC's 9:30 Club. Watch at npr.org/music on Tuesday, Feb. 24 (at 9:30PM ET of course). 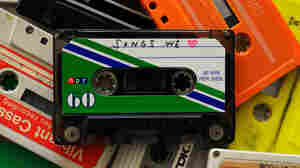 December 10, 2014  The Songs We Love 2014 player packages 300+ songs from 2014 into one customizeable app, available at NPR.org/BestSongs. 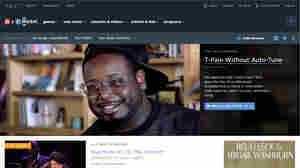 October 29, 2014  Visually remastered and fully responsive, the new NPR Music home page offers a discovery-forward music experience with thoughtful navigation and clean design across all platforms. 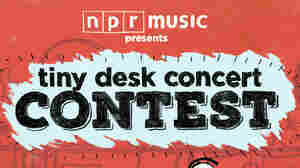 October 16, 2014  On Wednesday, 10/22, NPR Music Presents Elle Varner, Lia Ices, B.J. 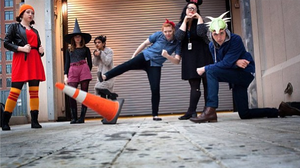 The Chicago Kid and Cayetana in a live concert webcastfrom (Le) Poisson Rouge in New York. October 9, 2014  Jazz is an exchange of sounds, rhythms and themes. Jazz Night in America allows listeners to be a part of the exchange with a seat in the front row of the performance & the middle of the conversation. October 9, 2014  NPR Music, Jazz at Lincoln Center and WBGO, one of the nation's leading jazz producers, together launch the next generation of jazz programming in public radio: Jazz Night in America. September 15, 2014  Watch performances by Jason Isbell, Rosanne Cash, Valerie June & more at NPR.org/music on Sept. 17. Live webcast begins at 8PM ET. September 3, 2014  NPR Music commemorates Biggie's legacy and the anniversary of Ready to Die with an event in Brooklyn on Sunday, 9/14, at 7PM ET. Free public tickets available starting 9/4; details at @nprhiphop. August 27, 2014  Before alt-J releases their second album, This Is All Yours, and begins a U.S. and UK tour, they're performing the new music exclusively for NPR Music fans. Watch live on Tuesday, Sept 2 at 9PM ET. July 23, 2014  NPR Music brings you Ryan Adams live from the Newport Folk Festival! Tune in July 25 at 6PM EST. 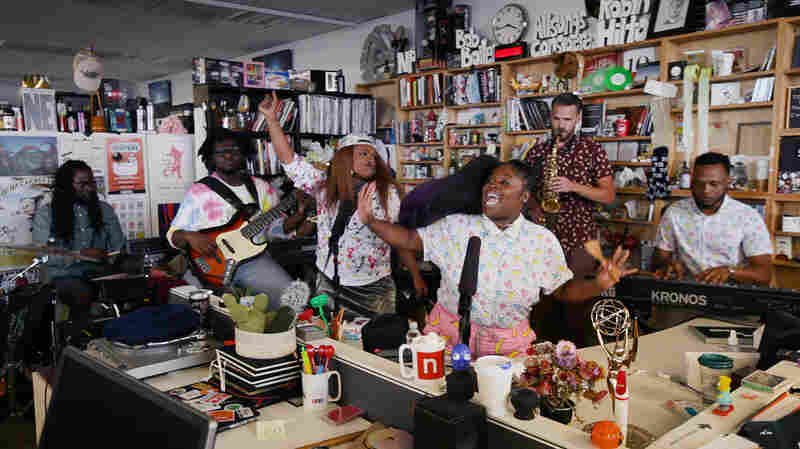 May 27, 2014  Tiny Desk Concerts come to life like never before with NPR's new Roku channel. February 7, 2014  It is impossible to separate Latin music from its African roots. And what would be the point in trying? Meet some artists who are mashing and mixing African and Latin musical traditions in new and unexpected ways. 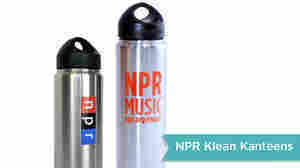 December 17, 2013  All month, we've been highlighting some of our favorite NPR Shop products that might find a nice home on your holiday gift list, and now you can find them all in one place - our online catalog. To receive your purchases by Dec. 25 with standard shipping, get orders in by Wed., Dec. 18. December 4, 2013  We've got some holiday shopping ideas for you! 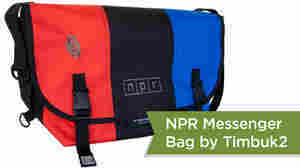 We'll post some of our favorite NPR Shop products to the @NPR Twitter account and This is NPR Facebook page. 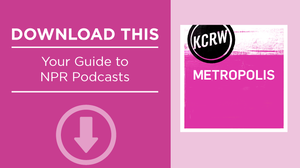 While we won't try to claim this as a one-stop-shop, we can promise that these gift ideas aren't just for the hard-core public radio junkie.